This receiver is designed to be used for the Gliders. 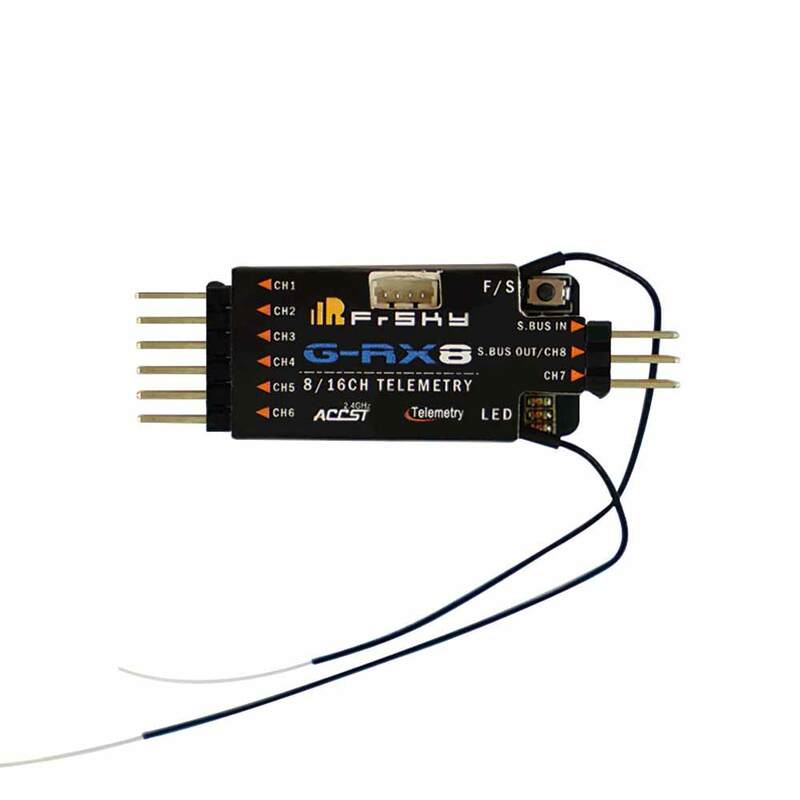 FrSky built the variometer sensor into the RX8R receiver, this will give you telemetry data like altitude and vertical speed. 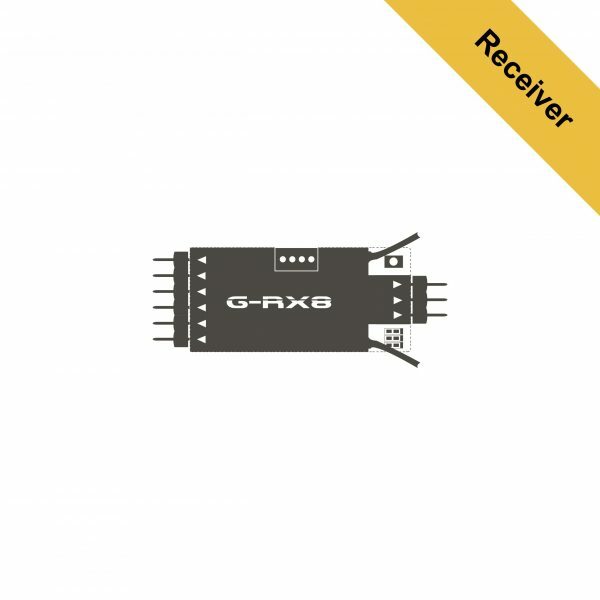 The G-RX8 supports the redundancy function as well, this means you can add on another receiver to create a back-up in case one fails. 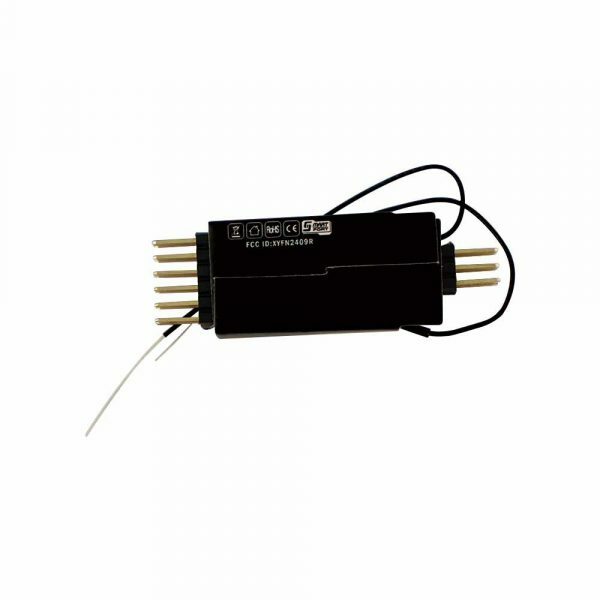 In addition, it supports SBUS and PWM mode, you can switch between the 2 channels between very easily. Number of Channels: 16 CH(1-8ch/9-16ch from conventional channel outputs, 1~16CH from SBUS port).